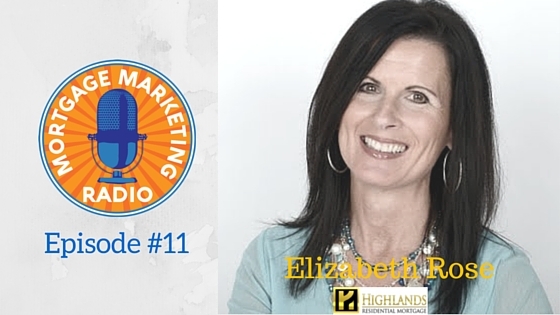 Elizabeth Rose is a modern mortgage marketer. 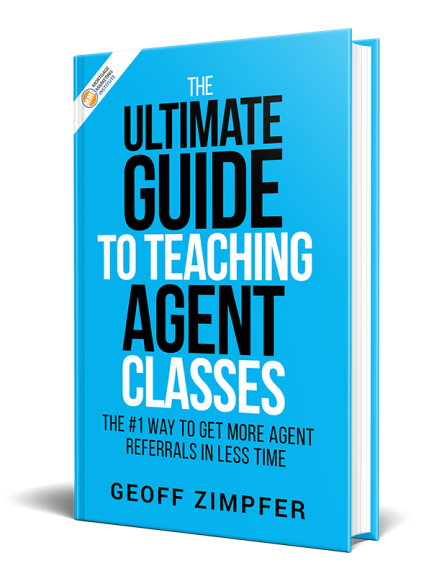 With over 18 years originating loans, Elizabeth is staying relevant through blogging, video marketing and building her agent referrals by teaching REALTOR® classes to grow her business. Tune in to hear how she’s leveraging her expertise to build her online presence, get consumer direct leads and capturing Millennials with relevant content marketing. As a writer covering housing and home financing, Elizabeth has contributed articles and content to industry publications such as Scotsman Guide, YOU Magazine, Loans101, Mortgage Market Guide, and LoanToolbox. 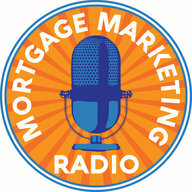 If you’ve ever wondered how to transition yourself to a modern mortgage originator who intelligently leverages social media, blogging, and more to be seen as relevant today, you’ll love what Elizabeth shares on this episode of Mortgage Marketing Radio. Elizabeth shares her go-to resources and systems for automating social media, controlling the loan transaction, getting in front of agents, and “owning your power” as a valuable mortgage professional. Click here to listen to the full episode now.